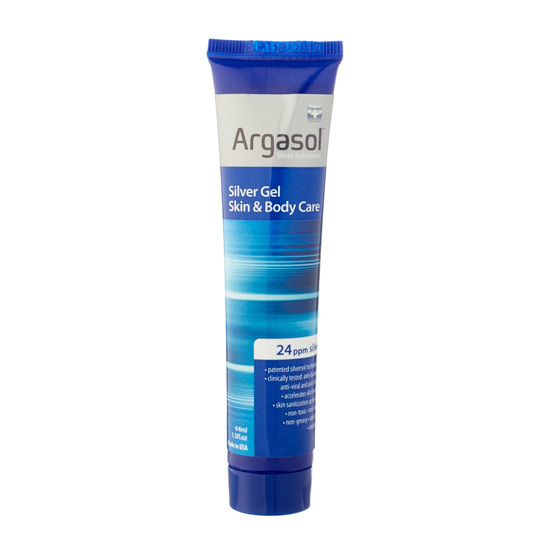 Argasol™ Silver Gel has been clinically proven to be anti-bacterial, anti-viral and anti-fungal. Its 4 hours continuous bacteria protection makes it stand out from other regular cosmetic skin care or wound care products in the market. The Silver Gel is odourless, quickly absorbed, has no alcohol content and a non-greasy finish. It is moisturizing and contains a food-grade gelling agent which makes it non-toxic and perfectly safe for children.